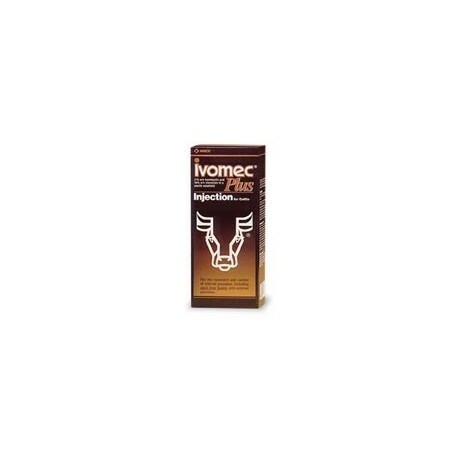 A parasiticide for the treatment and control of internal and external parasites of cattle, and swine. 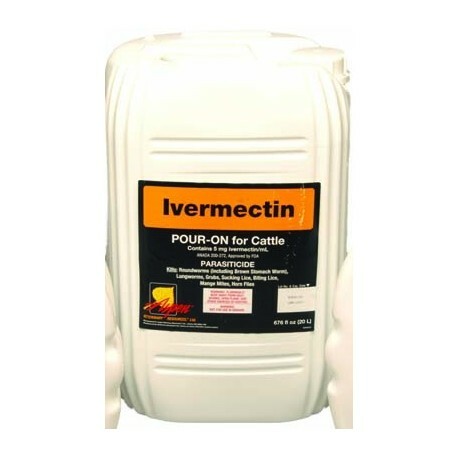 1% ivermectin. 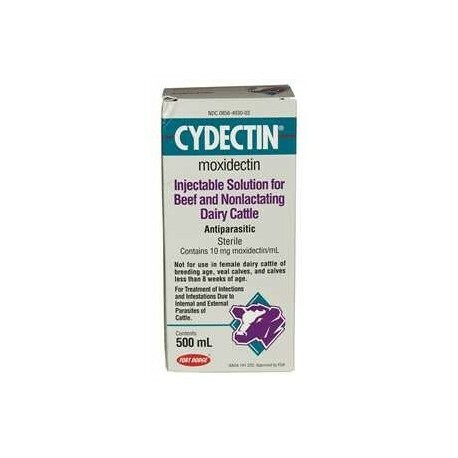 One low-volume dose effectively treats and controls the internal and external parasites that may impair the health of cattle and swine list below. Private label brands may vary. ORMD product, must ship UPS Ground. 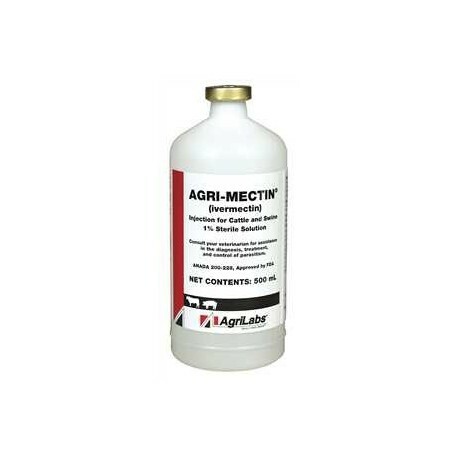 Merial - An injectable parasiticide for the treatment and control of internal and external parasites of cattle and swine, including gastrointestinal roundworms, lungworms, lice, mange mites and cattle grubs. 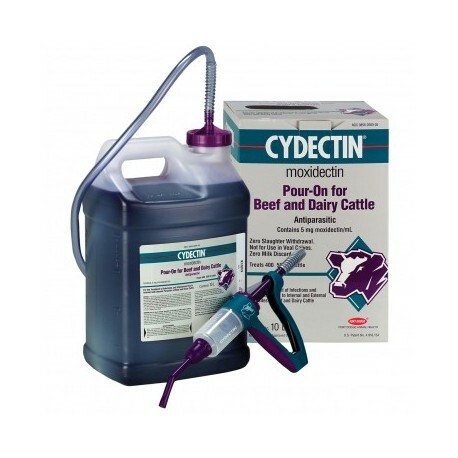 For removal of nematode infections in cattle and sheep. 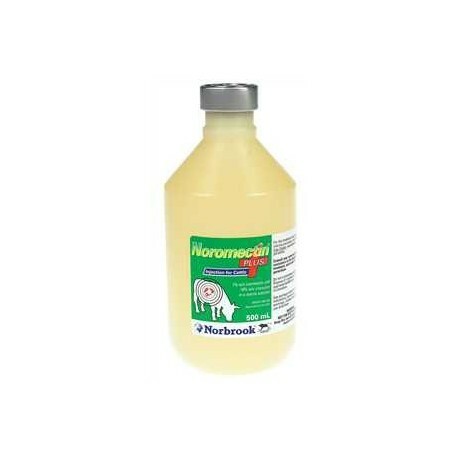 A convenient, economical way to eliminate all major stomach worms, intestinal worms and lungworms in cattle and for treating sheep for chabertia intestinal worms.Not for use in dairy cattle of breeding age. w/d 48 hours in cattle; Sheep w/d 72 hours. 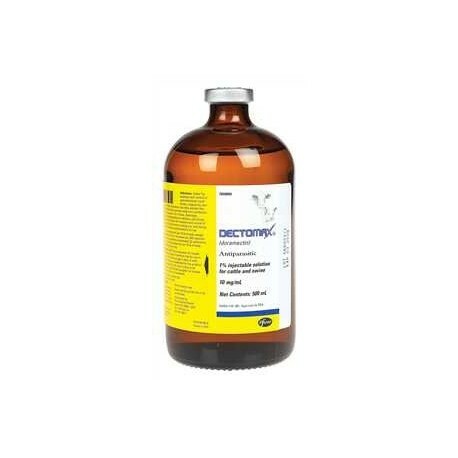 For treatment and control of internal and external parasites including adult liver flukes, gastrointestinal roundworms, inhibited Ostertagia ostertagi, lungworms, grubs, sucking lice and mange mites in cattle. 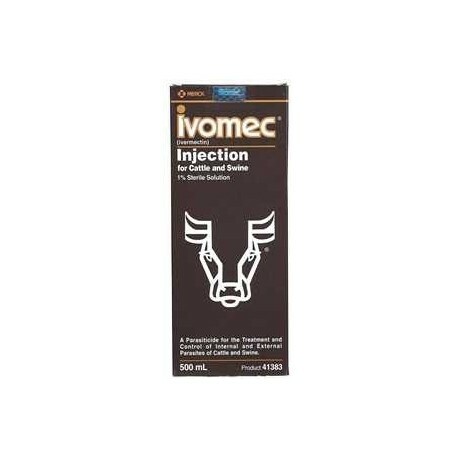 Recommended dosage 1ml per 100# of body weight SQ. Private label brands may vary. 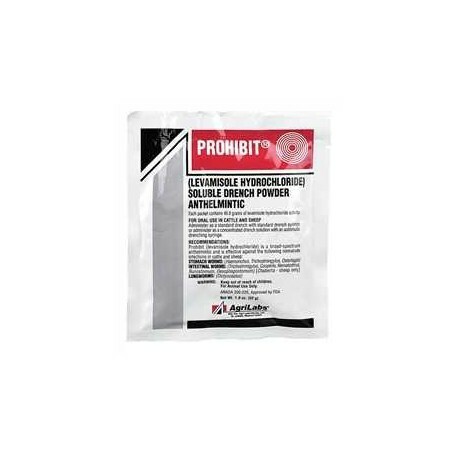 Valbazen from Zoetis is a 11.36% Albendazole board spectrum wormer for use in Cattle, Sheep, and Goats for removal and control of liver flukes, tapeworms, stomach worms, intestinal worms, and lungworms in cattle and sheep and for the treatment of adult liver flukes in nonlactating goats. Free Shipping US only. 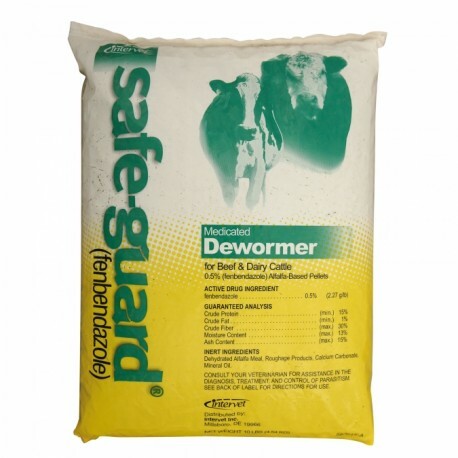 Safe-Guard 0.5% Pellets may be top dressed on feed or blended with the ground feed. 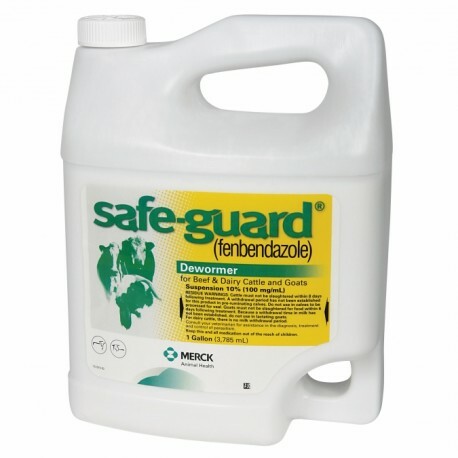 Fenbendazole wormer removes lungworms, stomach worms, intestinal worms, bankrupt worms, and nodular worms in cattle. Feed at the rate of 1 lb. of pellets per 1000 lbs. body weight for one feeding. See Swine directions on the attached label.